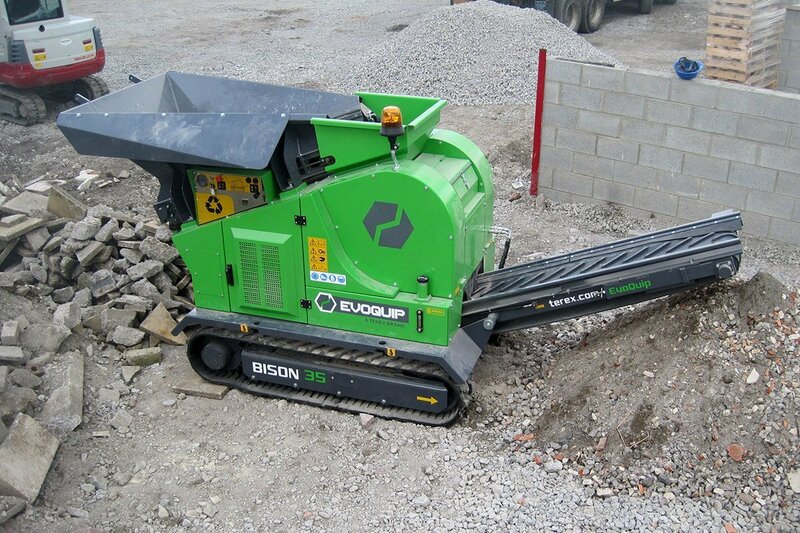 The Bison 35 is our most compact mobile jaw crushing plant, providing an ideal solution for construction companies and contractors who want to recycle their construction and demolition waste onsite. 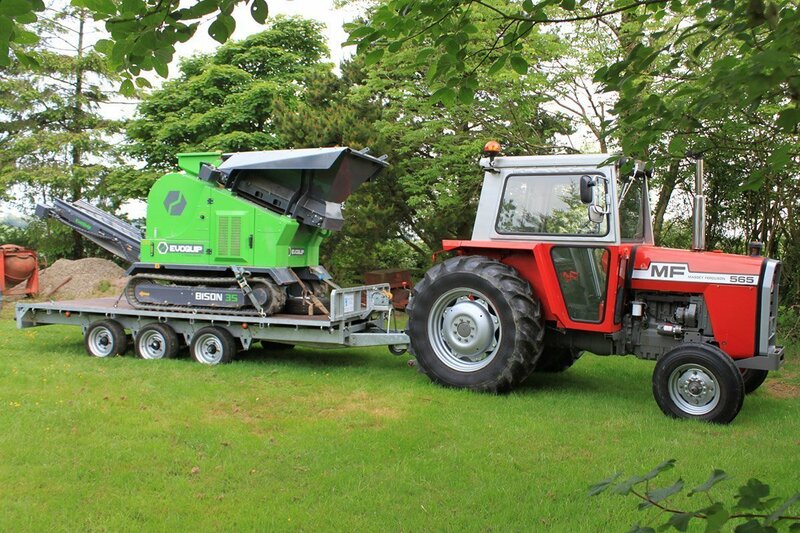 The ability to adjust the jaw setting and operate the plant fully from the remote control allows for a fast and simple set up for the customer. 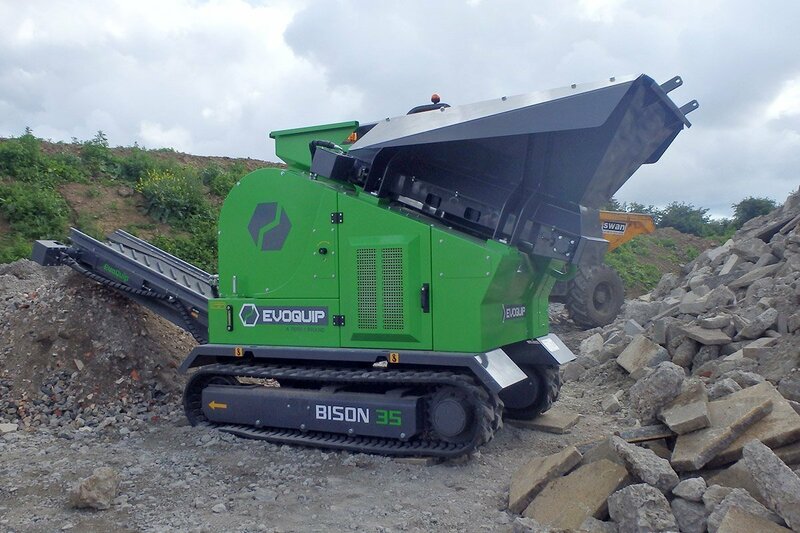 With its intuitive operation, quick set-up times, compact size and ease of transport the Bison 35 the ideal solution for all small scale jobs.